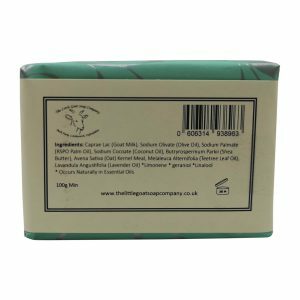 All the benefits of Goats Milk Soap with Sweet Orange, Palmarosa and Geranium Essential Oils which give a light floral scent. 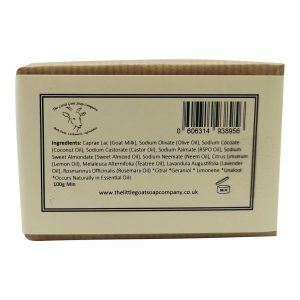 This is our Rose Geranium Blend with a different name. 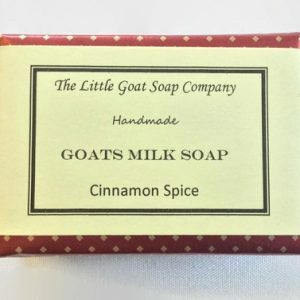 I recently brought a bar of Nanny Goat and have been using it on my face for a little over a week, after one use I noticed a difference and one week on my skin looks and feels amazing. It’s so soft and smooth and the few wrinkles that I had begun to notice appear softer. Fantastic product, highly recommended.